What was begun in September 2012 as a project researched with fine artistic and intellectual endeavour subsequently expanded into an artistic and scientific project driven by conviction and passion. Six years of research and experiment have led us to interesting information and regularly revised insights into a valid realisation of an unexplored musical world that was truly characteristic of the prince-bishopric of Liege. 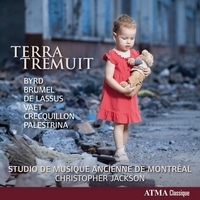 In many respects, this music still does not receive the recognition it deserves, even in the region of its birth. We can still read in important reference works that Henry Du Mont, the founder of the French classical style, was a Parisian with his origins in the Southern Netherlands, and that the Liege organ is a variant of the French classical organ. We can also read that the basso continuo was invented by Lodovico Grossi da Viadana (1560-1627), although Léonard de Hodémont (1575-1636), the maestro di cappella for the Liege cathedral, was experimenting with extended polyphonic compositions with up to eight parts that were combined with continuo at the same period. These works of reference unfortunately never contain a phrase such as “several important developments in the music of the 17th century and in organ building were initially developed in the prince-bishopric of Liege”. Significant and recognisable indications for specific combinations of stops to obtain a particular sound from the organ are to be found in the organ book of the Liege Crosiers and in the anonymous manuscript in the British Library. 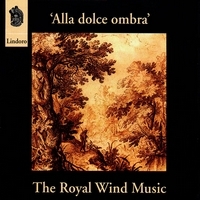 This music can only be performed with true fidelity on an authentic Liege organ, with a complete grand orgue and positif de dos, with various stops divided between low and high registers such as the Trompette and the Cornet, with possibly a clavier de récit or even an echo manual. Authentic French organs that possessed the same possibilities only came into being later in the 17th century. 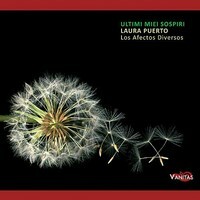 The compositions on this CD not only give a broad impression of the unique repertoire of this period but also make it available to a wider audience for the first time. This recording places the roots of the authentic culture of the region, of Liege, Loon and Limburg, in a recognisable historic perspective. Even today the rich cultural history of Liege and of Loon is still all too often badly served and reduced to a footnote in music history. This is pure injustice. Loon and Liege represent an individual and authentic cultural identity, which historically did not fall under the banner of the Southern Netherlands. 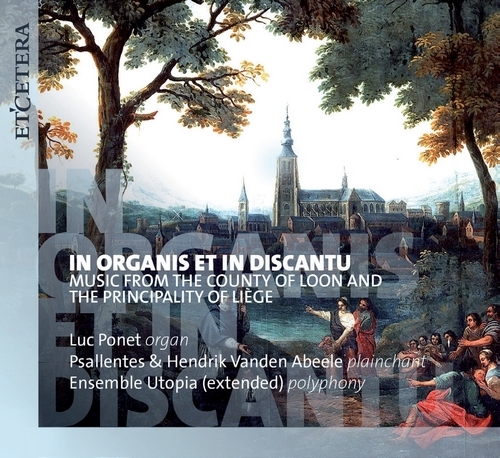 Quite the opposite is true: the musical tradition of Liege was known for its high level of development and independence, thanks to which it played a prominent role in the European musical landscape of the time.